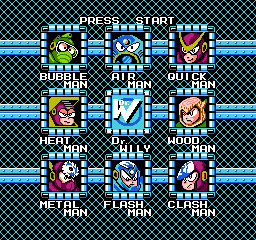 These patches will replace Mega Man with Proto Man in both the Mega Man 2 (U) and Rock Man 2 (J) ROMâ€™s. It does not include any new levels or ASM tweaks. 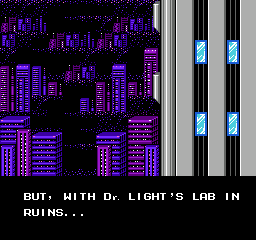 The ending sprites have all been changed to Proto Man as well. 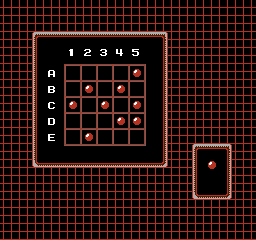 This is the most complete Proto Man hack to date. 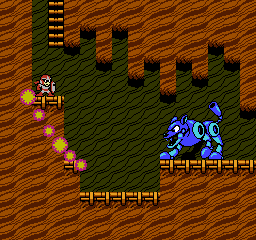 It is to serve as a base for anyone wishing to hack Mega Man 2/Rock Man 2 using Proto Man as a playable character.